Pakistan’s largest city is a cosmopolitan center, the financial and corporate hub of Pakistan, and a beautiful coastal town. Karachi is also an artsy town that is home to the National Academy of Performing Arts as well as many festivals of film, literature, and music. 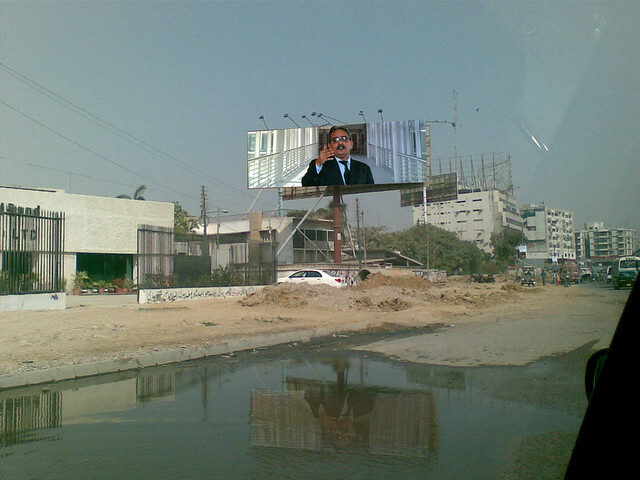 However, Karachi has many issues that you won’t encounter in many of the world’s other great cities. Power outages occur frequently and the various ethnic groups that create the delightful fabric of Karachi culture grate on each other’s nerves sometimes to the point of violence. 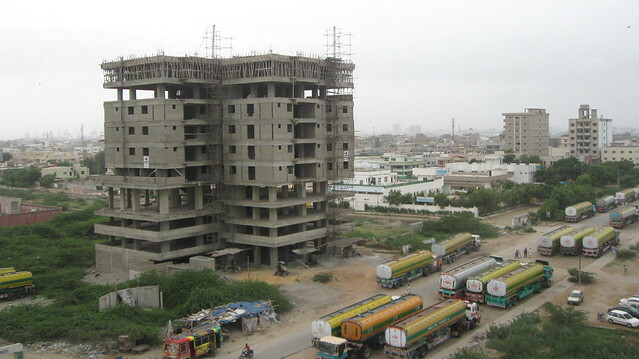 As with travel anywhere in Pakistan, there are risks of terrorist attacks in Karachi. Al-Qaeda and Taliban groups are active here and are a particular threat to American travelers. Car bombings are one of the most common types of attack in Karachi. Terrorists have also been known to disguise themselves as police or security to perpetrate attacks. In addition to the usual amenities you look for when booking a hotel, it is advisable to research security measures taken by the hotel as terrorists often target hotels and other locations frequented by foreigners. With an underlying threat of terrorism in an otherwise lovely city, every moment in Karachi is a bit of an adventure. But for a little bit more adventure, get in touch with the natural elements of the city. 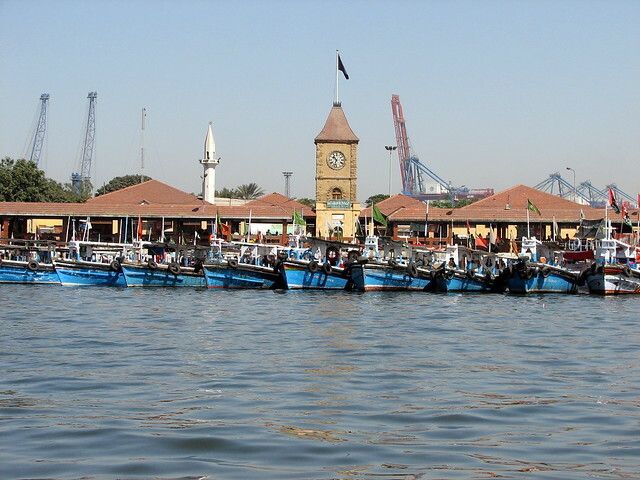 Located on the Arabian Sea, Karachi offers many water sports for the adventure traveler. You can learn to windsurf on the stellar blue waters or dive into them in full SCUBA gear to find out what lies beneath. Or, for a truly once in a lifetime experience, go in the autumn and hire a naturalist to take you to the beach to see the sea turtles. One of the cheapest cities in the world is also home to excellent shopping. The many bazaars offer you the opportunity to buy local goods from local people and practice your haggling skills. Smell the spices, sample chocolates, and watch vendors cook up quick meals to go at the food stalls. Or wander the clothing markets and boutiques for shoes, jewelry, and more. Seek out cheap t-shirts or nice leather purses and bags. Whatever your tastes, you’ll likely find many items that suit it in Karachi. If the bazaars aren’t your style, many modern shopping malls filled with global brands like Gap, American Eagle, and Calvin Kline have begun to gain popularity in Karachi. Prices at the shopping malls are still inexpensive, but not as cheap as at the bazaars, and you won’t get to haggle at the mall either. But you can find English language bookshops, designer boutiques, and high-end jewelry shops there.